The collection of high quality optical solutions provides leading edge on wafer observation and navigation for semiconductor probing. The selected optics are a perfect fit to the specific requirements of accurate probe placement on DC/CV, RF and mmW pads. The single tube solutions providing large working distance at high magnifications. 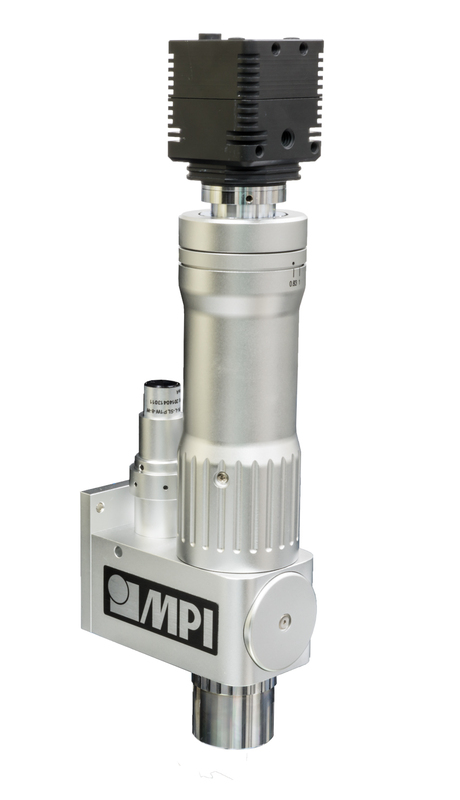 Small form factors are ideal for RF, mmW and load-pull applications due to space restrictions inherent with the integration of test heads/tuners requiring shortest distance to DUT.